that You are Happy with. 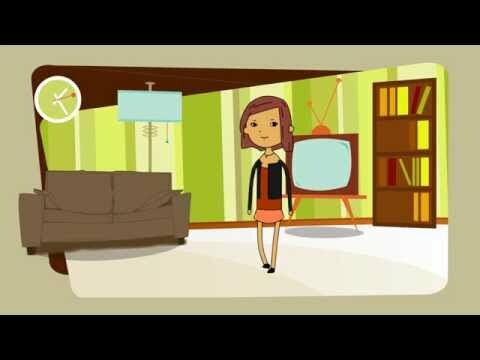 WHY CHOOSE US TO MANAGE YOUR RENTAL PROPERTY? 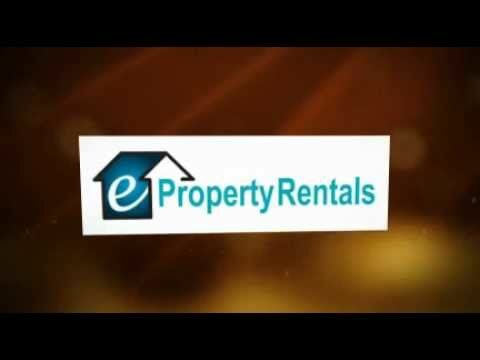 eProperty Rentals is a boutique rental agency based in Brisbane. We are licensed Brisbane real estate agents whose focus is on managing properties. We have extensive and up-to-date experience within all aspects of the rental property management industry in Brisbane. What does ‘boutique rental agency’ mean? To us this means we deliver our clients not just a professional level of service, but also a personalised one where we’ll know your name when you call and you’ll have the same point of contact in our office. This ensures your investment experience is a positive and stress-free one. To have your property professionally managed or for a free rental appraisal contact Chris Gordon on 0419 726 466 or Dan Young on 0448 888 785. Our vision when eProperty Rentals was born was to structure a property management focused business in a way which overcame some of the most common complaints we hear about this industry. Most complaints arise from outdated business structures and/or employment practices blindly followed by lazy or complacent agencies unwilling to evolve and keep up with todays rapidly changing technologies and demands. We’ve been working since 2010 to build an agency where the interests of the staff and clients alike are aligned. Our staff are in full control of their incomes and can balance work life commitments through a mobile and secure cloud-based workflow. As such we have an experienced and long-term team ready to help you achieve your property investment goals today! With years of exposure to the highs and lows of the Brisbane Property Rentals industry, we source the highest quality tenants and you don’t pay us a cent until we find an applicant that YOU are happy with.